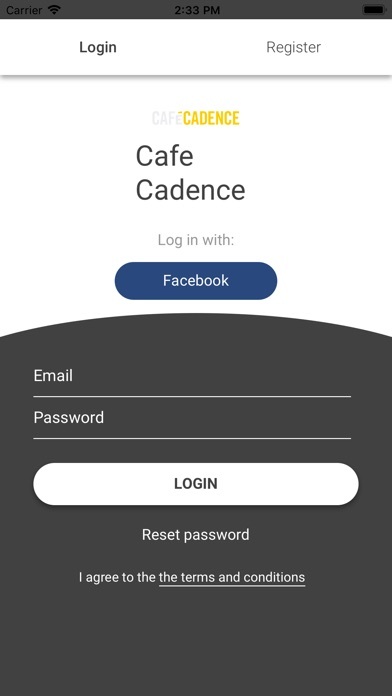 Café Cadence is a destination café for cyclists, and the wider local community. 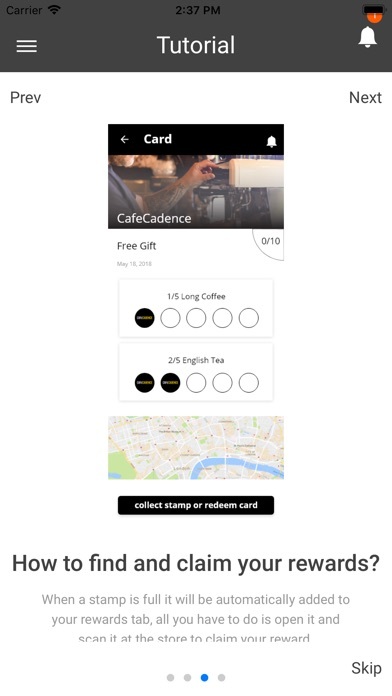 We’re run by cyclists, so we love cycling, and most of all talking about cycling. 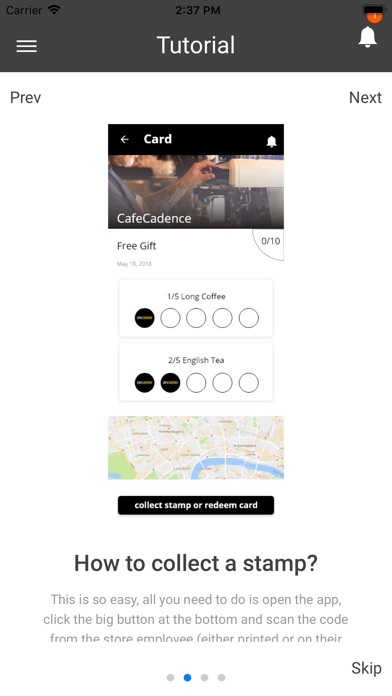 The idea behind the café was to create a buzzing cycling community where people can come and hang out and enjoy the best coffee, speciality teas, cakes and other foods. 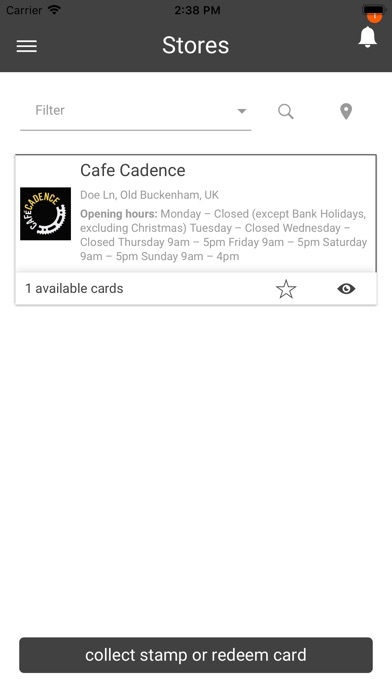 We organise and run various cycling events, and social rides on a Wednesday in the spring and Summer, and a Saturday ride over the winter. 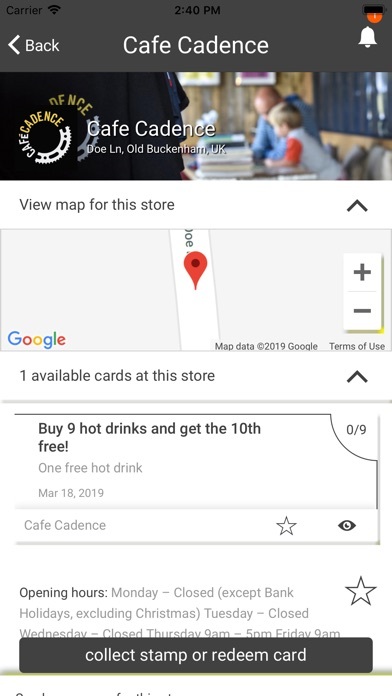 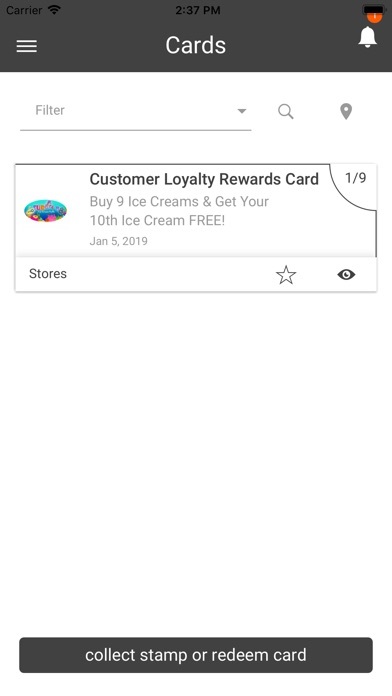 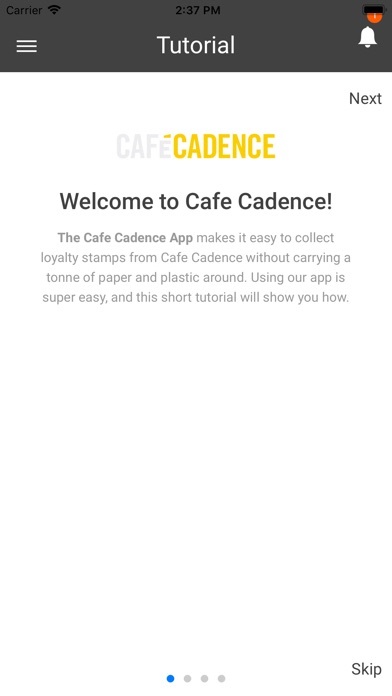 Use this app to collect Cafe Cadence loyalty stamps to earn free coffee and other treats and keep in touch with the everything going on at the cafe.